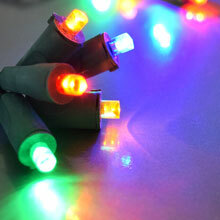 The Ultra Thin Micro Fairy Lights are a revolutionary LED technology that provides a versatile and durable light. 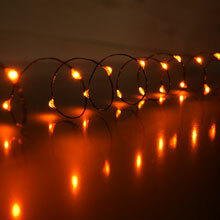 These lights have 18 micro super bright LED lights embedded in a flexible wire for 360 degree visability. 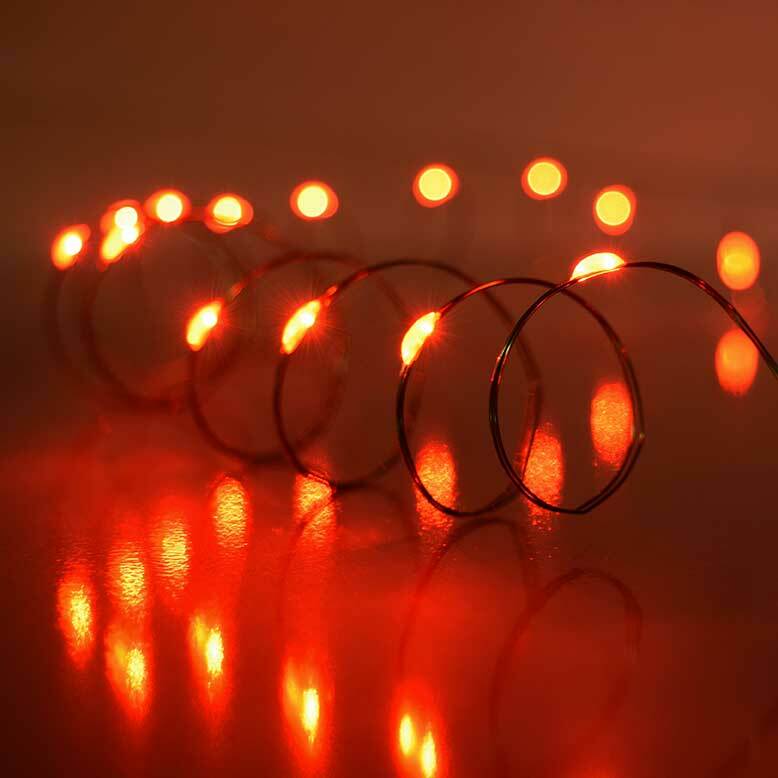 These lights are so slim and micro that you can decorate anywhere including costumers, live foliage, center pieces and other seasonal plants! 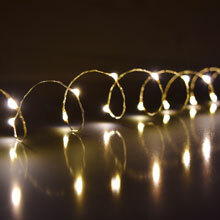 These fairy lights are so flexible that you can wrap them, twist them and maneuver them to be in just about any position you would like them in! maneuver them to be in any position you want. 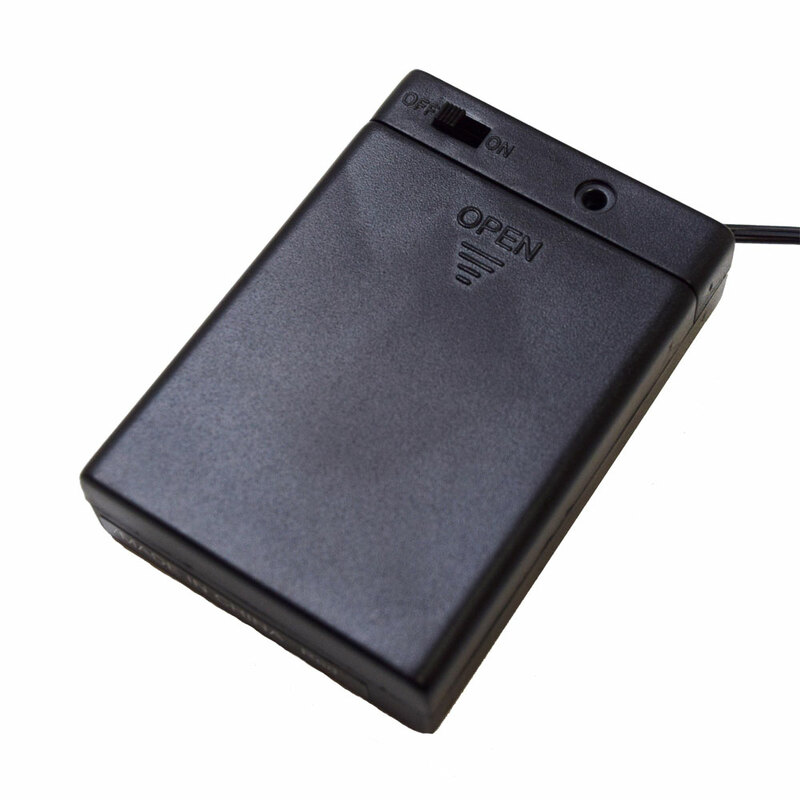 a flip of a switch. 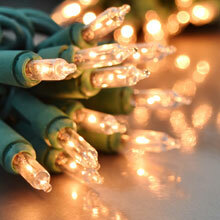 Micro Warm White LED Battery Operated String Lights - 60"
Love the thin strand lights. 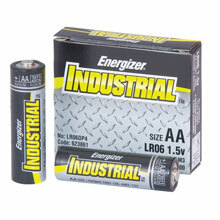 They work great in my glass vase.